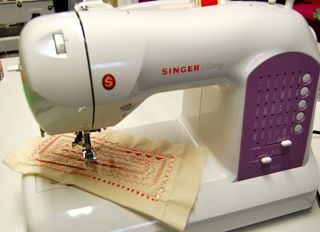 As a quilter and an obsessed collector of gadgets, I am just amazed at all the attachments now available for quilting! 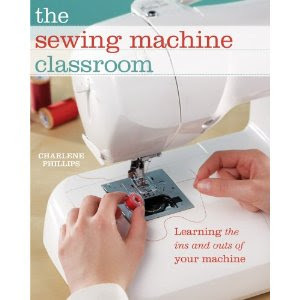 When I first started quilting I had a sewing machine, needles (my betweens), thread, and a gifted quilting frame. Somehow I managed to create several quilts a year and loved every minute. What satisfaction to see the quilting take form in the frame. I always looked forward to an evening of quilting. Speed forward a LOT of years and what I once held in my sewing basket now fills the sewing room. 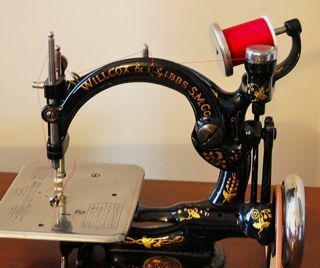 If I want to sew curves, I just grab the right tool. 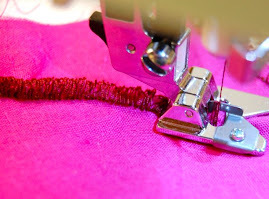 Need to stitch-in-the-ditch? Grab another one. Ready for the binding? You got it! Several more to choose from. 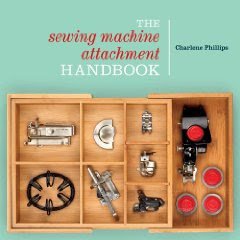 The enormous amount of attachments and tools hit home when I began gathering and writing about which one to use when. At first things were pretty over-whelming. Then I started organizing them into categories, such as attachments for piecing the quilt, those for actual quilting, and some used for both. This did help my "organizational" brain. Will pass that list of sorts on when I get it finished. What would you just have to take to that deserted island? Can you name only one quilting item you must have? Maybe that will help me decide.....not that I am planning on being that far from a quilting store anytime soon. I have too much lovely fabric stash to use! Now that is another story. Do you have some of that fabric stashed away that you just don't want to cut? What would you just have to take? I want to hear from you (not just my own rambling). Add your thoughts to the blog or just send me an email - charlene@thesewbox.com. 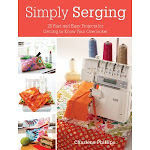 I will toss all the blog responses and emails into a sewing basket and choose a winner! Make sure you give your email in case you are the lucky one. 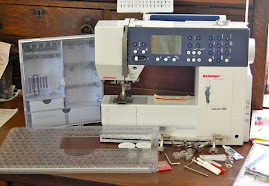 I will pull a nice quilting/sewing item from the store inventory and send it your way. Let's give everyone time to ponder and give a deadline of August 27th (that is the day that Mars will come closest to Earth and be the brightest object in the night sky). I want to hear from you! De-lurking to make a comment. I'm a beginning sewer/quilter. It's a toss-up between my rotary cutter/mat and my 1/4" presser foot. I have a package of fat quarters that I pull out weekly... Just can't bring myself to cut them... The pattern? Deer Valley in taupe, aqua and red. I can imagine so many projects, but just can't seem to get it out of the package! The color combo is just dreamy!!!! Got your name in the basket! Lurking is perfectly acceptable and glad you jumped in. It is certainly hard to think of just one thing we MUST have. I am with you on the 1/4" presser foot. Am hearing from others and Will share their's later. Your fat quarters sound positively delicious! Cutting just seems so "final" doesn't it?